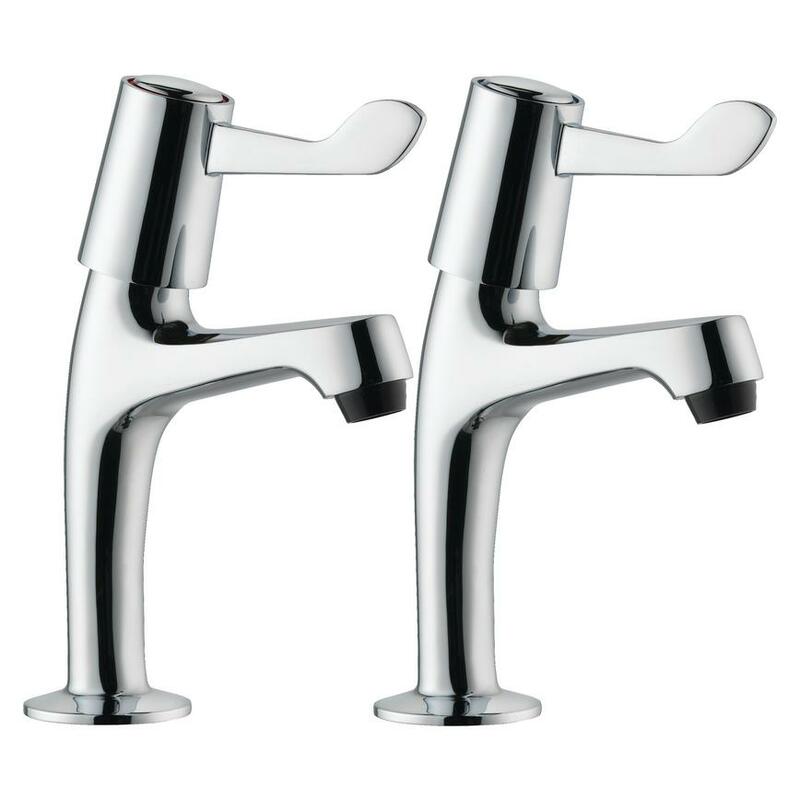 Fit our easy-to-use Lamona chrome pillar taps with levers for a clean and simple look. 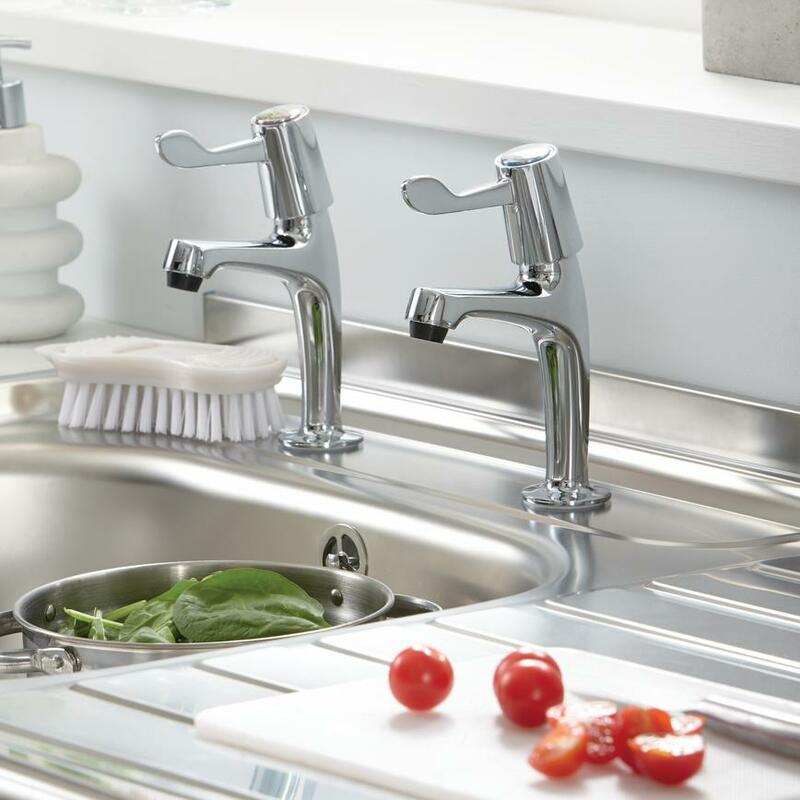 Our single flow lever pillar taps are easy to use and their simple design will fit in with a variety of kitchen styles, including our Inclusive kitchen range. You will find them easy to fit and their chrome finish will introduce a sleek feature. They are suitable for use with gravity, pumped and combi boiler water systems.